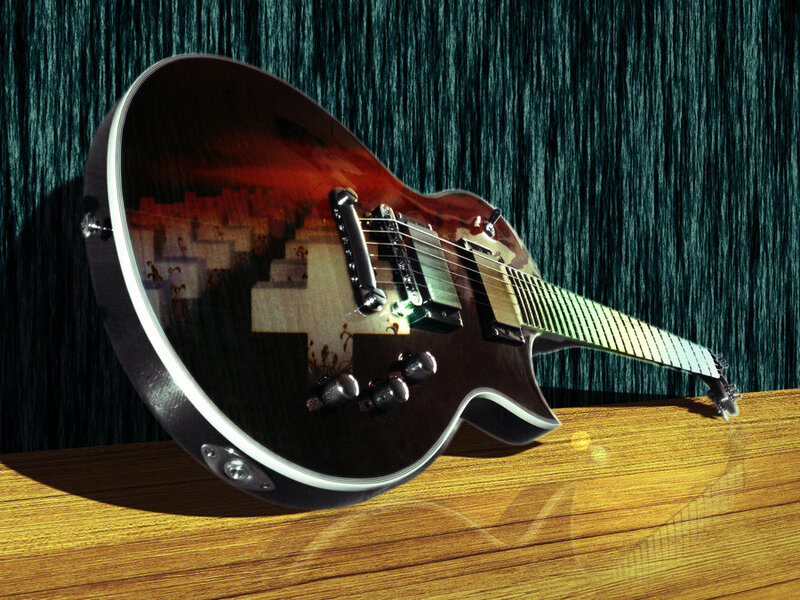 Master of Puppets guitarra. . HD Wallpaper and background images in the metallica club tagged: metallica. This metallica photo might contain guitarrista,, guitarrista, guitarra, guitarra, guitarra acustica, and guitarra acústica. Jason Newsted 1985-before joining the band .